Proper notification plays a key role in the legal process, and it is no doubt that your law firm is well-acquainted with service of process. However, have you ever thought about outsourcing this task to third-party process servers? Here are three reasons you may want to do so. Specialization – Process servers are not a jack of all trades. They just serve people with papers for a living. That means they are experienced with all sorts of adversarial situations that you don’t want to send someone from your offices into. Safety – Again, experience matters when it comes to service of process and maintaining safety. An angry and potentially violent person needs to be served in the right way, and an experienced process server can handle the situation professionally. 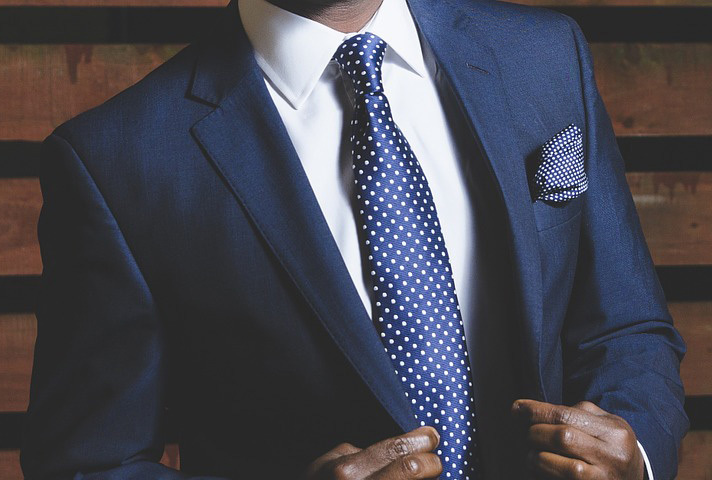 The element of surprise – One of the biggest issues with service of process occurs when someone knows the papers are coming and avoids anyone in a suit who looks like they came from a law office. A third-party process server is a complete stranger and may be able to accomplish the task without as much trouble. At Precedent Legal Services in San Diego, we have the process servers that law firms in southern California and across the country can trust. If you need to outsource service of process or other regular legal actives, we can help. Call us today ay 619-550-1589 to find out the affordable services we can provide for your law firm, or you can request a quote online.